Starting at 1 p.m. ET, 12 noon CT, watch Bruce Springsteen’s keynote speech. Set times are detailed at NPR.org/sxsw. Each event will be broadcast at NPR Music, where you can watch live on your desktop, tablet and phone or use our apps to watch on Apple TV. Listen live in Austin on KUT 90.5 FM. 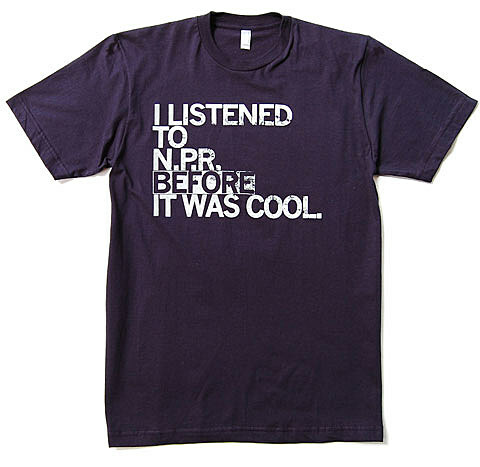 Check your local public radio schedule for listening opportunities in your city. Fiona Apple plays the Pitchfork showcase one day later.